Drop the PHMC board an email about how you would like to get involved with the group or join our listserv. We have a lot of open positions and would love for you to join us. 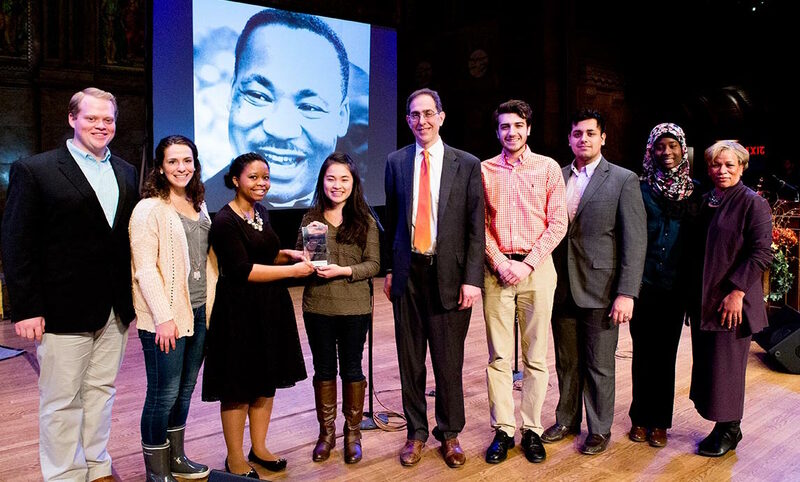 No idea what the Princeton Hidden Minority Council does? Stay updated with PHMC events, campaigns, and opportunities by receiving our listserv emails! Feel free to email us at any time with any questions, concerns, or ideas! Check out our Class Confessions page on Facebook! 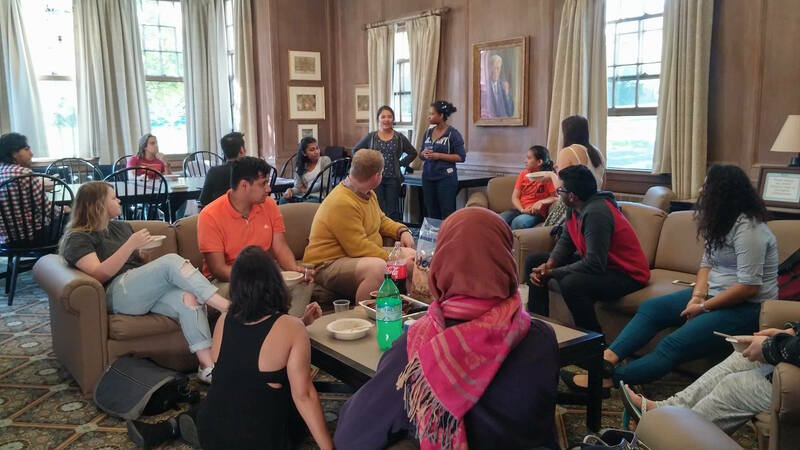 Class Confessions is a way for low income, first-generation students to anonymously voice their confessions about their experiences here at Princeton. 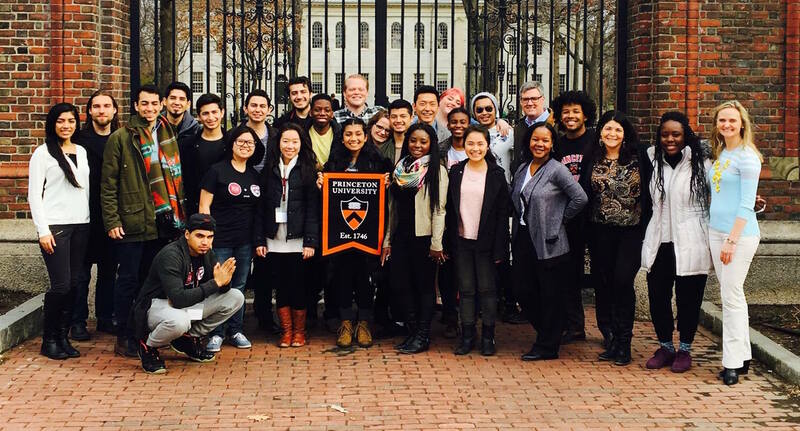 The Princeton Hidden Minority Council would like to welcome you to our website, a home for the first-generation and low income community, resources, and dialogue on Princeton's campus.